Because who in their right mind has ever heard of a good additive? If shelf life is your thing, then we salute you, but frankly we prefer fresh over stale any day and we hope you do to. We enjoy burning fat rather than storing it. Honestly speaking, if a disease can be generated from it causing your body to insistently reject it, then who really wants it? It is most important that we continually remind ourselves that there is a difference between what is natural and what is actually good for us. 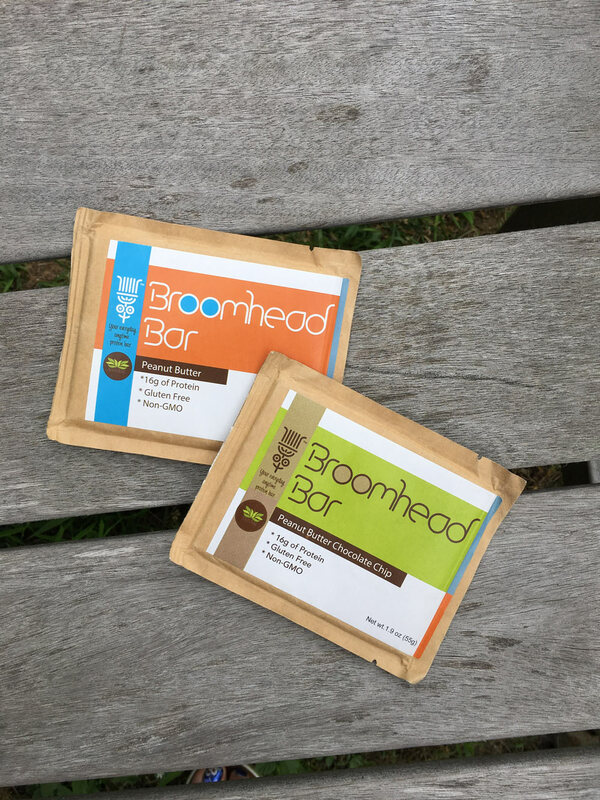 Broomhead bars are the perfect go-to snack, especially between meals when I need fuel. The peanut butter chocolate chip is my favorite because it tastes homemade and leaves no after taste. It allows me to push through my day and avoid mindless snacking. The best part is the all natural ingredients. 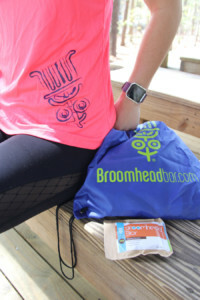 Thank you Broomhead Bar for making a product that is above the rest! After jumping from protein product to protein product for 10+ years, I can honestly say that Broomhead Bar will be my last stop. It packs unbelievable flavor with an ingredient list a fraction of the size of its competitiors. It’s a healthy, convenient way to start my morning regardless if I’m headed to the gym after work or trying to sneak in an afternoon round of golf. Broomhead Bars are great! I have one for a quick breakfast or an afternoon pick me up. I like all the flavors, but the Chocolate Chip is my current favorite. It is delicious and filling! Subscribe for updates, special offer & more!